See our Placer Series Applicators for additional information. For a list of tab options CLICK HERE. 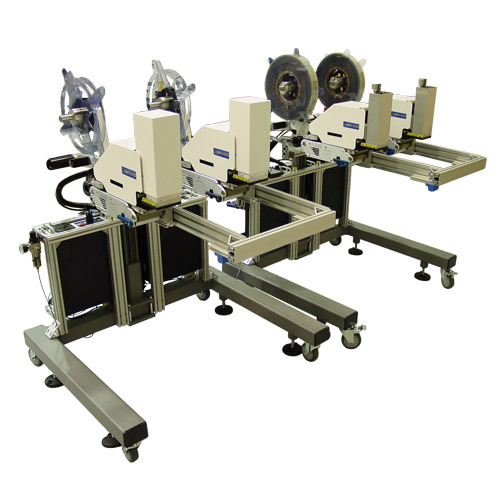 In addition to our Applicators we can provide stands and mounting systems for positioning our Applicators adjacent to conveying, forming, filling, and sealing systems.